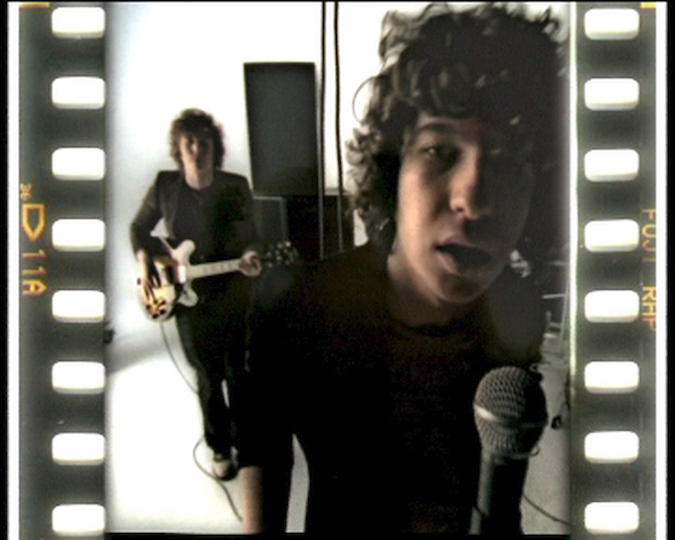 My second video for the Kooks, made just as they were becoming household names in the UK. The original idea was to make a video based on David Hockney’s beautiful photo collages. Luke Pritchard, lead singer of the Kooks, was enthusiastic about the concept but, as one might expect, the management/promotional team wanted something less avant garde and more accessible. It was a bit of a tug of war and I think the final result strikes a decent balance between the two poles. This was my breakthrough video and I still can’t quite believe the good people at Virgin Records, fronted by commissioning legend Carole Burton-Fairbrother, gave me the job. When it was released, I sat patiently through a whole afternoon of MTV to catch it playing live (it was my first proper video, after all). 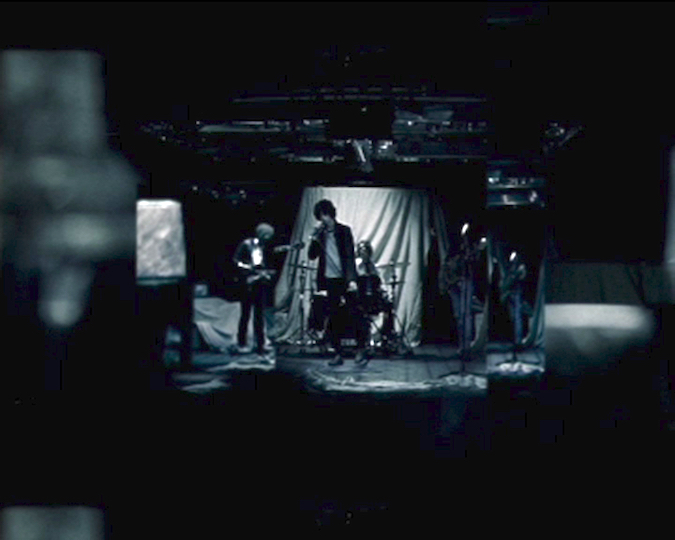 As word of the Kooks grew, the video became a big success and played everywhere. A documentary for Channel 4’s ‘4Play’ about the Kooks, just on the cusp of fame. When this was first broadcast late at night in 2005, I was disproportionately proud that the announcer asked the viewer not to adjust their set.